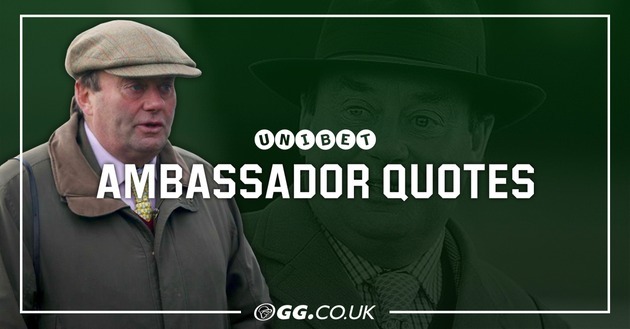 Unibet ambassador and top jockey Luke Morris has seven rides at Kempton and Brighton on a busy day for the jockey, check out his thoughts and hopes for his trio of bookings below. 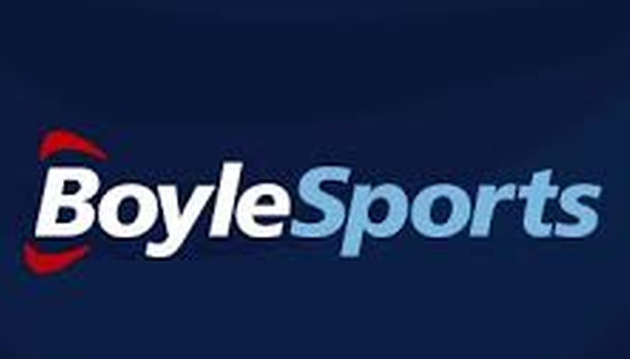 Unibet ambassador and top jockey Luke Morris has three rides at the All-Weather Championships at Lingfield on Good Friday, check out his thoughts and hopes for his trio of bookings below. 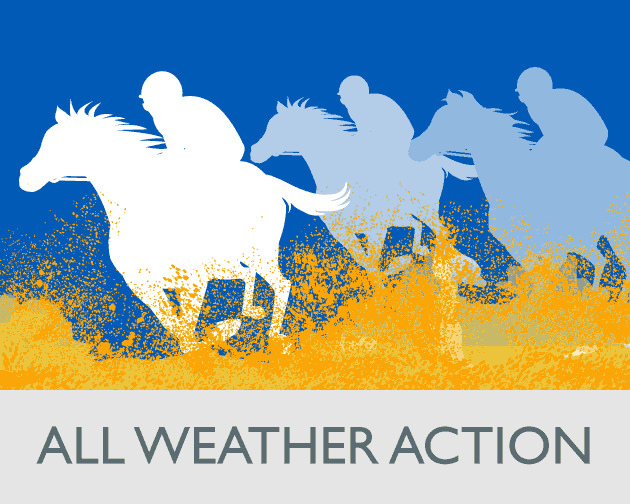 Good Friday Racing: All-Weather Championships Final Day at Lingfield! Unibet ambassador and top trainer, Richard Hannon gives his thoughts on four runners he has at Newmarket today, including the exciting Fox Champion! We've got a podcast Egg-stravaganza for you! 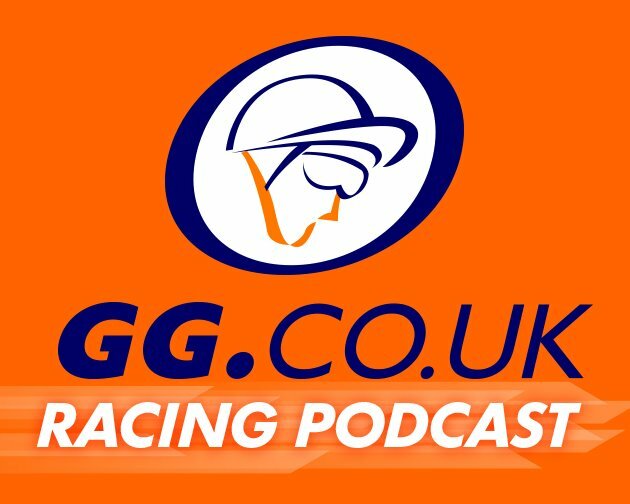 Kevin O'Malley and Jon Vine join Jack Sangster to look ahead to a huge four days of racing!